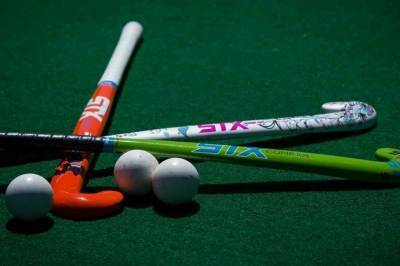 Lahore (Staff Report): The semi-finals of Under-18 National Hockey Championship will be played in Lahore on Thursday. According to details, the semi-finals events are scheduled to be played in Lahore. Punjab Whites will face Islamabad in the first semi-final, while Punjab Colours will take on Pakistan Board in the second semi-final.